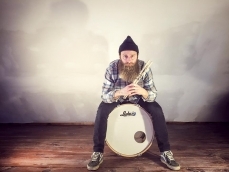 Jonathan Ulman is an internationally recognized Session Drummer / Percussionist from Boston, MA. 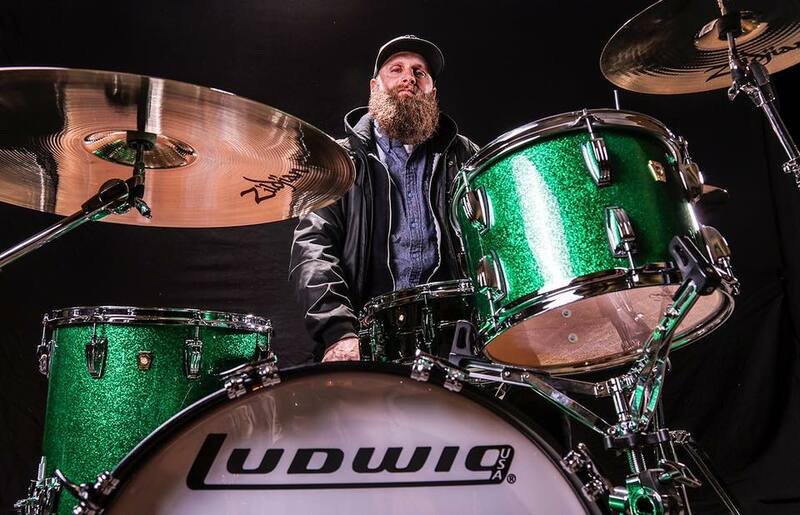 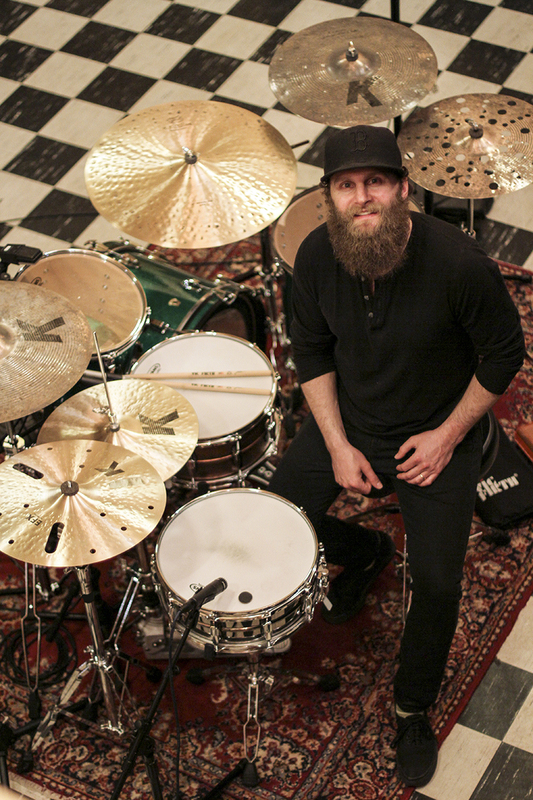 He was named Back-to-Back “Session Musician of the Year” (2017 & 2016) by The Boston Music Awards as well as nominated for “Best New Drummer 2016” by Rhythm Magazine. 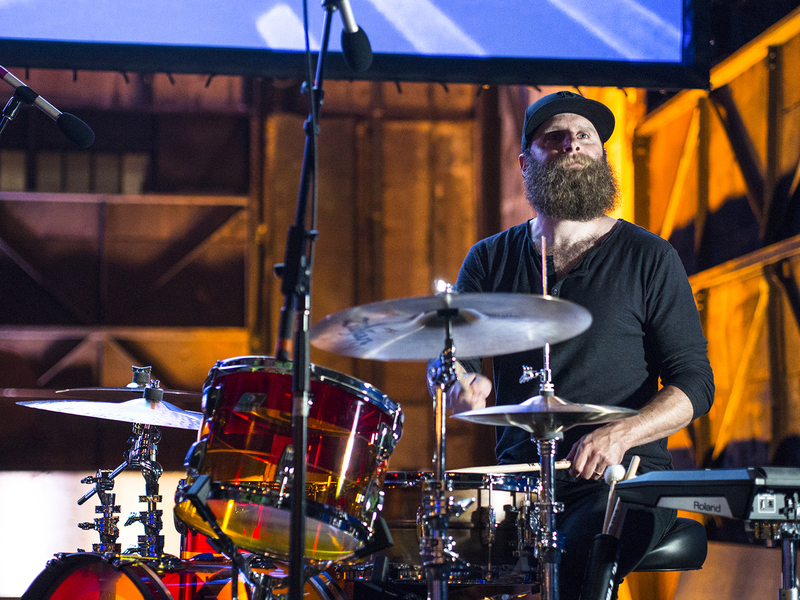 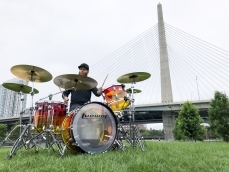 Jonathan has been recording and touring with artists around the world for more than 18 years and is considered the area’s most in demand drummer.